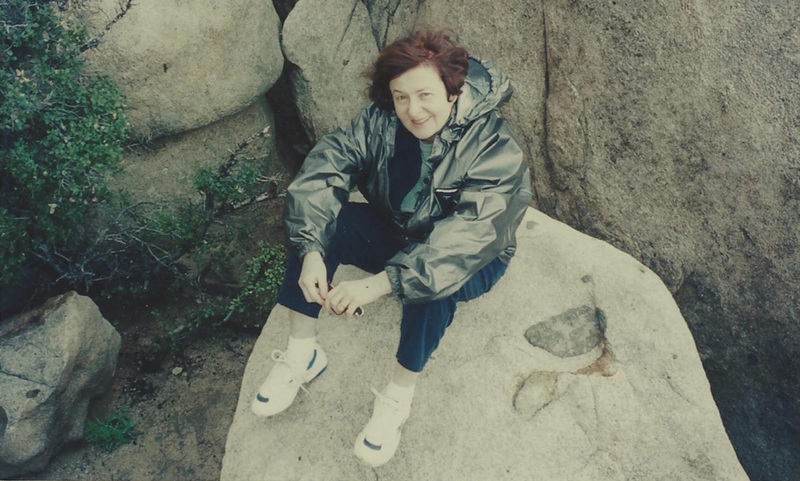 Mimi Schwartz narrates twenty-five stories in her life, each enhanced by the social issues that shaped them. 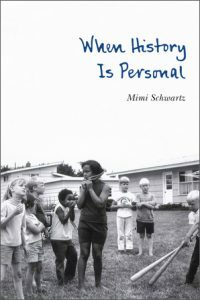 A child of German-Jewish immigrants, wife of over forty years, writer and professor, breast cancer survivor, traveler, tennis player, and recent widow, Schwartz invites readers to consider how individual experiences can challenge the “official” history —be it on assimilation, the women’s movement, racism, anti-Semitism, end-of-life issues, ethics in writing, or courtroom justice. Johnson Education Center from 2-4 p.m.
One-Act PlayFest at 6:30 p.m. and 8:30 p.m.
For more information, email jdamron@mcl.org or call 609-883-8291.